Gmail has recently updated their web interface and mobile apps by adding some exciting features like snooze, smart compose, self-destructing messages and nudges. If you are still using old classic Gmail and not aware of the changes, activate the new design first. 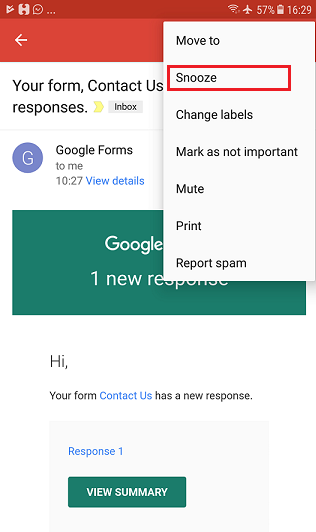 Go to your Gmail account, tap the gear icon on the top-right side and click “Try the new Gmail” option to get the redesigned homepage. We all are familiar with the snooze option. It lets you postpone a task (like morning alarms) and get reminded at a future moment. Now thankfully, Google brings the feature to their email service. 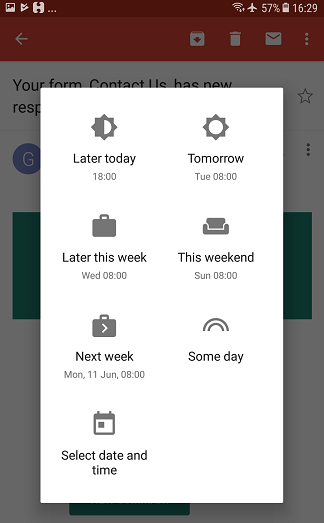 So you can directly snooze a message and make sure that you won’t miss the content because of the busy work schedule or some other reason. Google will move the snoozed email to a separate folder and it will appear again in your inbox at the time you specified with a snoozed notification. Mouse hover a Gmail email that you want to snooze. A small clock icon will appear on the right-end. Click on it to get the relevant options. Choose a predefined time or go for Pick date & time option to set your own time. The message will disappear at the very next moment. You can read and unsnooze the email from the Snoozed folder. Before going to snooze emails, make sure that your Gmail app is updated to the latest version. 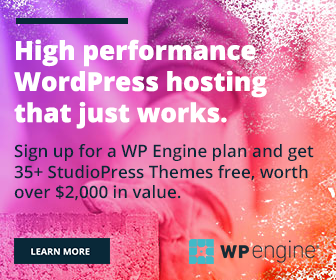 You won’t get these newly added features in the prior versions. Visit Gmail app and open the desired message to snooze. Tap three dots icon on the top-right side and you should see a list of options with snooze and others. Click on Snooze. A box will open where you can set a time until when you want to snooze the email. If you are not satisfied with the predefined time suggestions, set an own date and time of your convenience. Once the message is snoozed, it will be sent to the Snooze folder. Just like Gmail web version, you can access and unsnooze the email from there.